We are affiliated with the St. Mary of Vernon Catholic Church. Located at 236 US Hwy 45, Indian Creek, Illinois 60061. 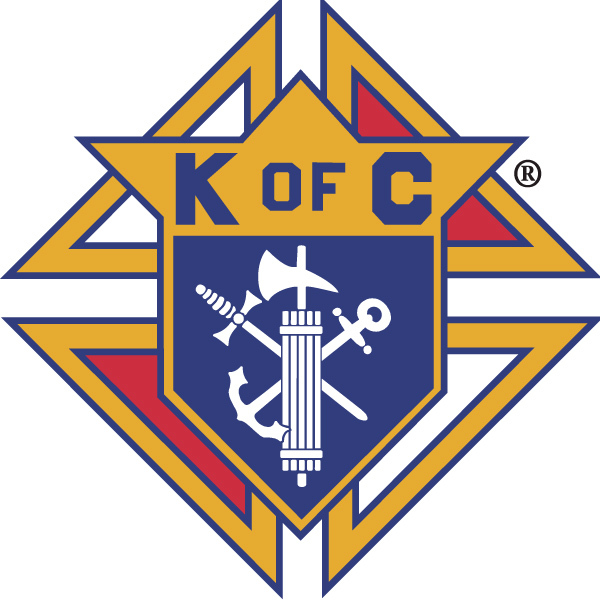 For assistance in joining the Knights of Council #8022 or to contact the officers of our Council please contact our Grand Knight Reuben Herrera, (847-549-7472) or Deputy Grand Knight Steve Cerve. Web Site: To contact us about problems with or suggestions about our web site please contact our webmaster.